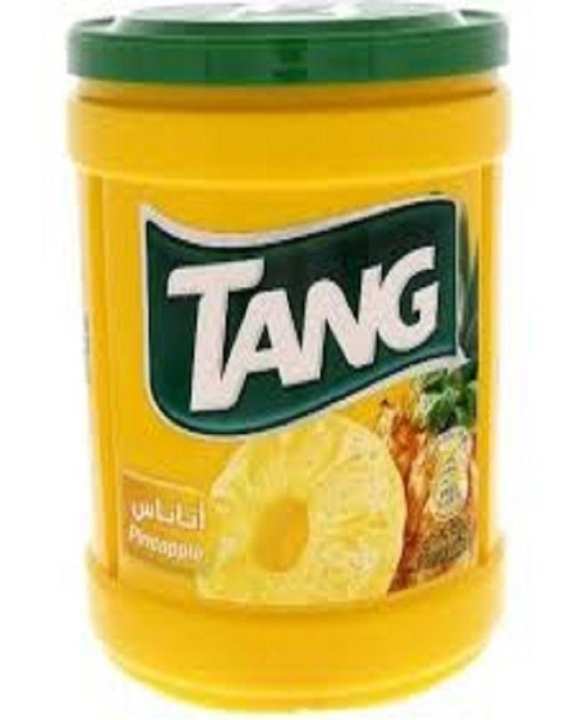 "Tang" world's favorite powdered beverage. It is now available in 4 fruity flavors in Pakistan. Don't forget to have a glass of Tang enriched with Vitamin A, B and C.
This fresh, fruit-flavored drink is available in a variety of flavors based on local consumers’ preferences.